12 June 1887 William involved in a knife fight? ". 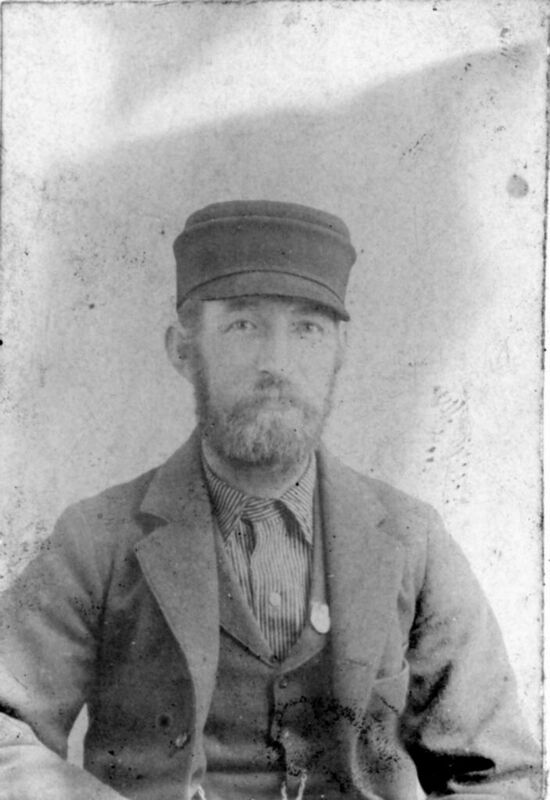 . . William A. Worthen, according to my mother, was nicknamed "Pony Billy" because he was maybe the last person in Hartford City to drive a horse and buggy. I don't think it was a term of endearment! 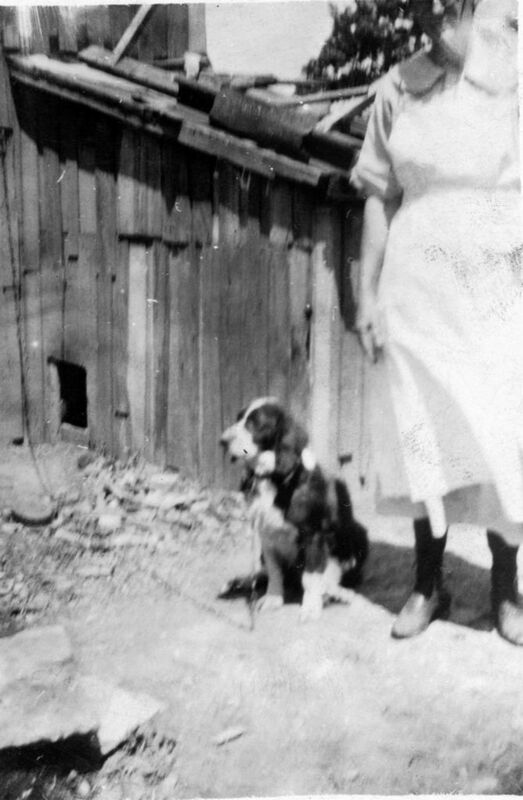 Something in my back yard of my memory tells me that the city passed an ordinance prohibiting domestic animals within the city limits and that's why he had to give it up. I'm not sure if his wife drove or not, but I'm fairly certain that Mother said he never drove a car." The old straw mattress on a high metal bed. I often have dreams of the happy days there. talk to all of them. We thought we would starve. Hartford City, like all other towns, was really bustling with people. I sure miss those Good Old Days. never did know what happened, probably a good thing too. memories still remain with me. Funeral services for Will Alfred Worthen, 74, Hartford City painter and paper hanger who died Monday, were conducted from the Burk & Fennig Chapel at 2 o'clock Wednesday afternoon, with Rev. Jesse W. Fox in charge. Burial was made in the I. O. O. F. cemetery. Pallbearers were Blair Claytor, Cy McCaffery, Frank Lamott, Herbert Lamott, Ed Reed and Lester Reed. Will Alfred Worthen, 74, well known painter and paper hanger, died Monday afternoon at 4:30 o’clock at his home, 1217 north Monroe street, following an illness of pneumonia. Mr. Worthen had been in failing health for the past twelve years and had retired from active work at his trade. He suffered a light stroke about ten years ago. His recent illness, during which time he developed pneumonia, lasted a little over a week. The body was removed to the Burk & Fennig Funeral home to be prepared for burial and will remain there until the hour of he funeral. Services will be conducted from the chapel Wednesday afternoon at 2 o’clock in charge of the Rev J W Fox, pastor of the Methodist church, followed with interment in the I.O.O.F cemetery. 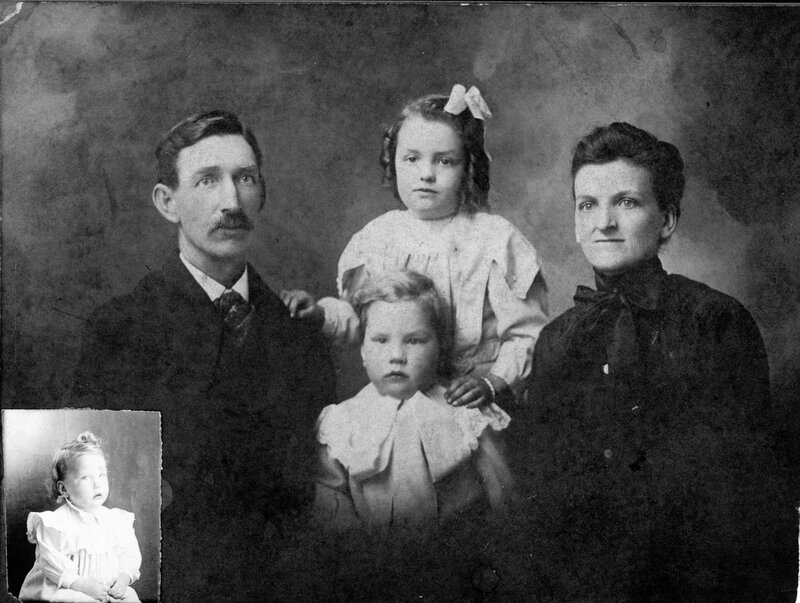 Will Worthen was born in Hartford City, September 12, 1866, and had spent his entire life here. He was a son of Perry and Elizabeth Worthen. On May 30 1897, he was married to Mattie Clinger. They resided in east Water street after their marriage, later moving to the home in north Monroe street where Mr. Worthen died. They were the parents of four children, one son dying a number of years ago. 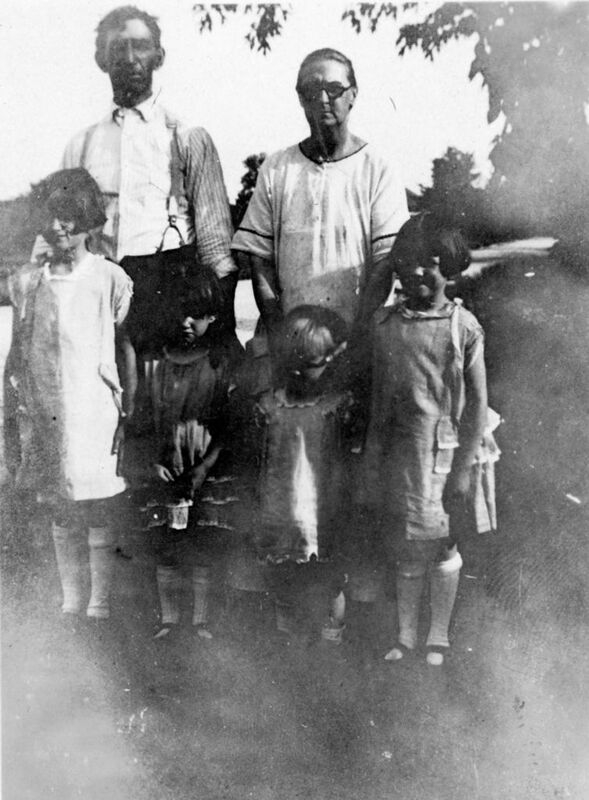 The surviving children are Mabel, wife of August Haas, of Muncie; William Worthen, of Muncie, and Marguerite, wife of Harold Atha, 1217 north Monroe street, this city. Mrs. Worthen died March 20, 1910. Mr. Worthen was married again, twenty-six years ago, to Della Edens, of this city, who survives. 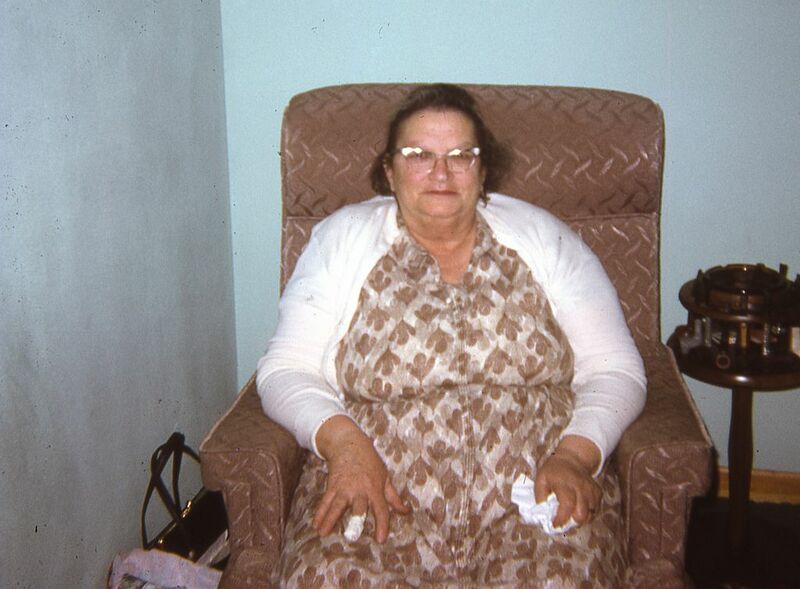 Seven grandchildren survive, also a number of nieces and nephews, including Lucile Worthen-Denton, Hartford City; Phillip Worthen, Kansas City, Mo; Harry Worthen, Upland; Fred Worthen, Wabash, and Ed Reed, Hartford City. S2 1989 Hartford City Cemetery Burial Records Book, pages 304, 305. 1] James P Worthen: Head, white male born June 1820, 79 yrs old, married for 51 yrs - born Maryland, Father born England, Mother born Maryland, Occupation: Capitalist, Not Employed 12 months, Owned home free. 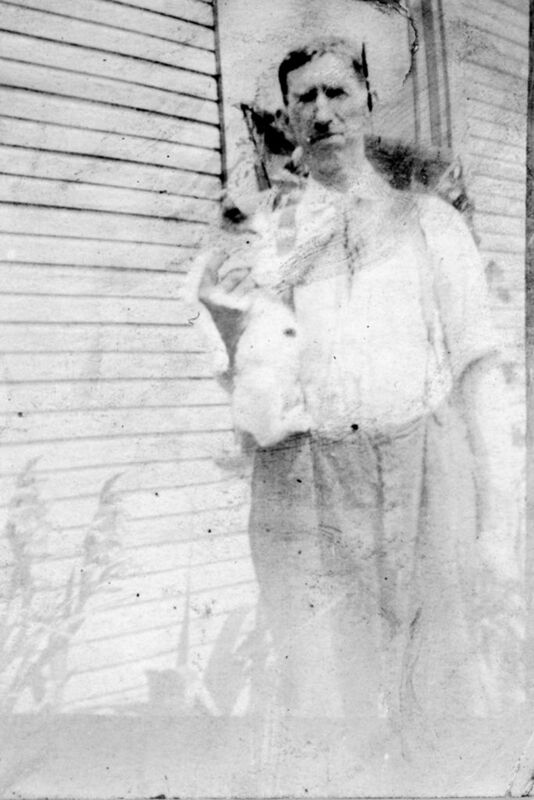 2] Elizabeth Worthen: Wife of head, white female born Aug 1826, 73 yrs old, Married for 51 yrs, Mother of 9 children, 6 still living. Born in Ohio and parents born in Pennsylvania. 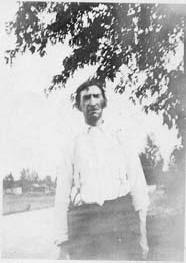 3] William Worthen: Son of head, white male, born Sept 1866 and 33 yrs old, Married for 3 yrs, born in Indiana, Father in Maryland and mother in Ohio, Occupation: Painter, not employed 6 months. 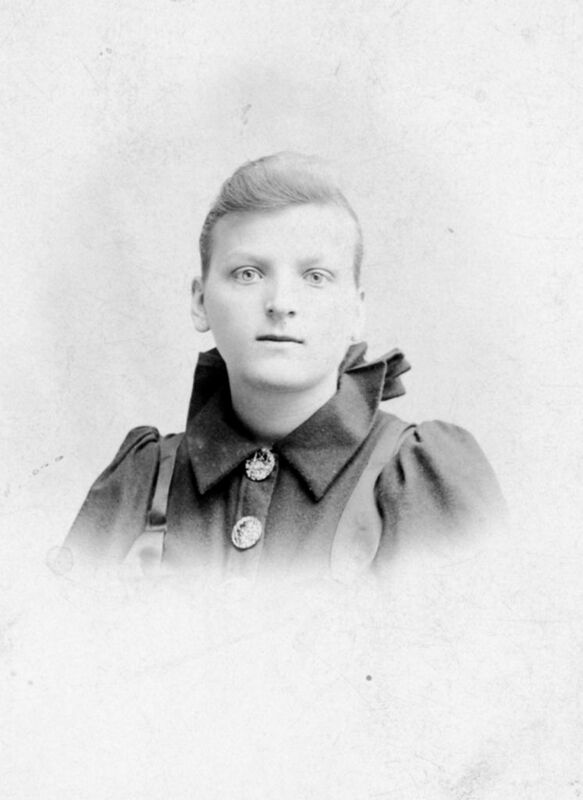 4] Mattie Worthen: Daugh in Law to head, white female born Apr 1879, 21 yrs old, married for 3 yrs - 2 children, 1 living, she and her parents born in Ohio. 5] Mabel Worthen: Grand D of head, white female, born July 1899, 11/12 old, single, born Indiana, Father born Indiana, Mother Ohio. Family] with the exception of Mabel, Can read, write and speak English. S4 Book, Dale, George R. Directory of Hartford City, Ind., together with a complete gazetteer of Blackford County land owners. Hartford City, Ind. : G.R. Dale, 1903. Bk3159. Page 106. Extract: "Worthen Wm A (Mattie) Painter 315 E Water". 1] Elizabeth Worthen: Head of household, female, white, 84 yrs old, widowed, 9 children, 5 still living, born Ohio, parents born Pennsylvania, No Occupation, owned house free. 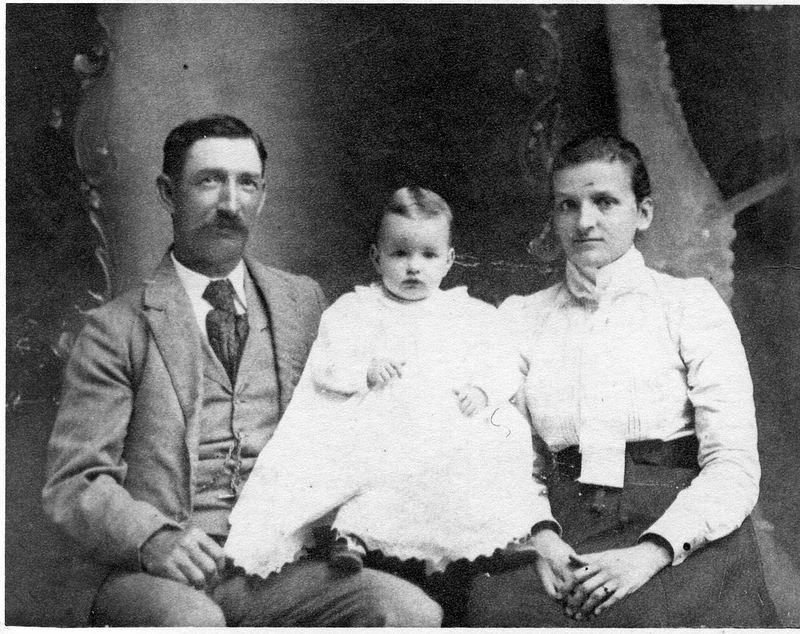 2] William Worthen: Son of head, male, white, 43 yrs old, widowed, born Indiana, Parents born in Ohio, Occupation: paper hanger for dwellings, working on own account, not out of work on 15 April 1900. 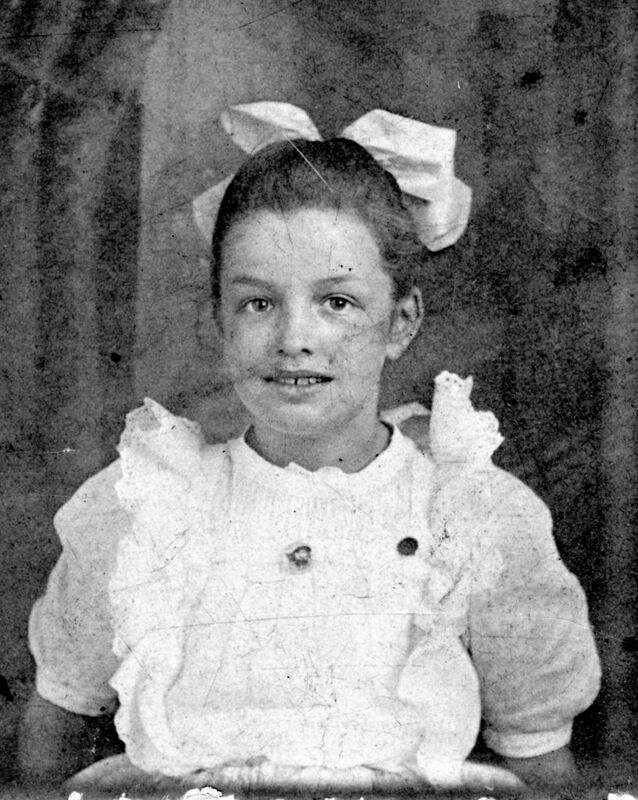 3] Mabel Worthen: Granddaughter of head, female white, 10 yrs old, single, born Indiana, Father Indiana and Mother Ohio, no occupation. 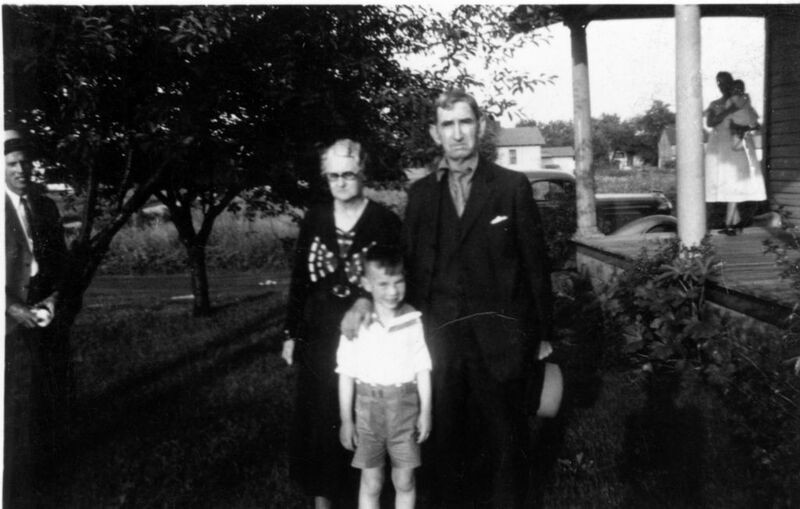 4] William Worthen: Grandson of head, male, white, 8 yrs old, single, born Indiana, Father in Indiana and Mother in Ohio. 5] Marguerite Worthen, Granddaughter of head, female, white, 4 yrs old, single, born Indiana, Father Indiana, Mother Ohio. 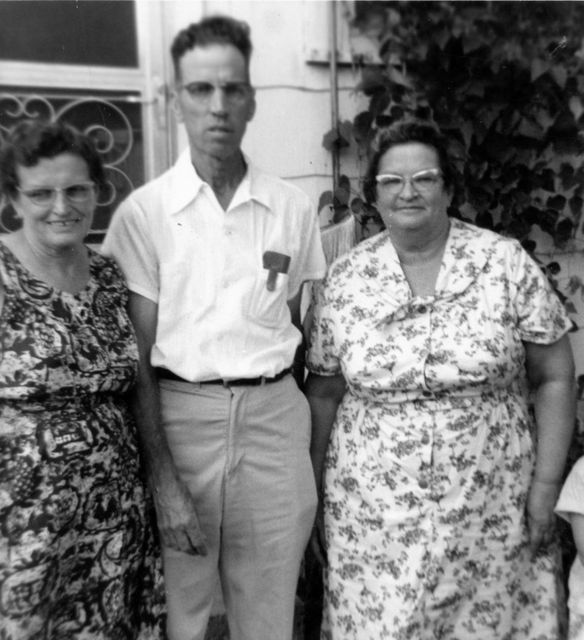 Household: Except for William, Jr. and Marguerite the family speaks English and can read and write. S9 Database Online. 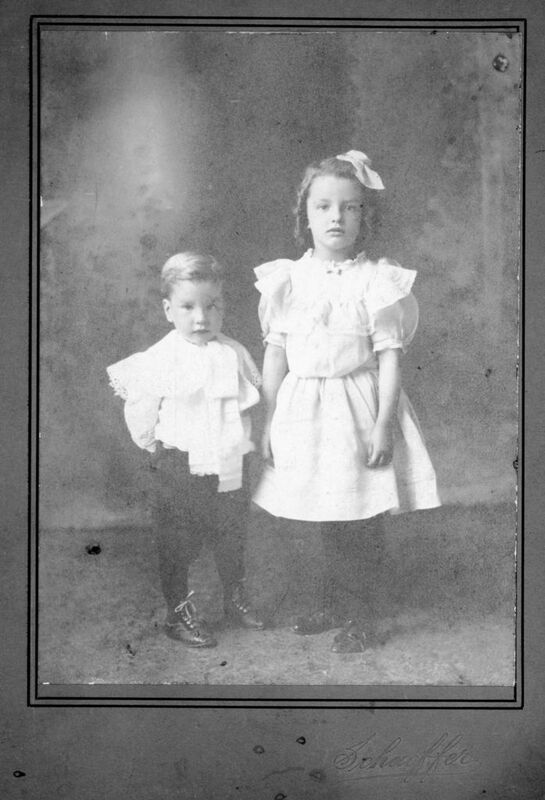 William A. Worthen and Mattie Jane Klinger. Indiana Marriage Collection, 1800-1941. Original Data: Works Progress Administration. Blackford County Marriage Records Book A, 1839-1857, Use Corrected Book A, Page 118. www.ancestry.com, accessed 12 March 2007. Acc000864. Extract: From Trustees of Hartford City Lodge No. 262, I.O.O.F. to Elizabeth and Mattie Worthen for lot # 527 in the I.O.O.F. cemetery. Dated 12 Jan 1900. Extract: "Worthen Wm emp Ball Bros Co r 2724 Grant - P 677: Worthen Wm F (Maudella) pntr, Muncie". 1940, p 382 "Worthen Wm glass wkr Ball Bros Co r2724 Grant" - P 574 "Worthen Wm and Maudella, ctr twp Muncie 1"
1941, p 406: "Worthen Wm emp Ball Bros Co r2724 Grant"
1943, page 326: "Worthen Wm T (Maudella M) emp Ball Bros Co h2724 S Grant"
S16 Marriage Record, William A. Worthen and Anna B. Sleeth. Database on-line, "Indiana Marriages, 1811-1959" Original Data: Delaware County, Indiana, Marriage Book, 1888, page 55. www.familysearch.org , accessed 9 Nov 2012. Acc001923/Doc1272.pdf. 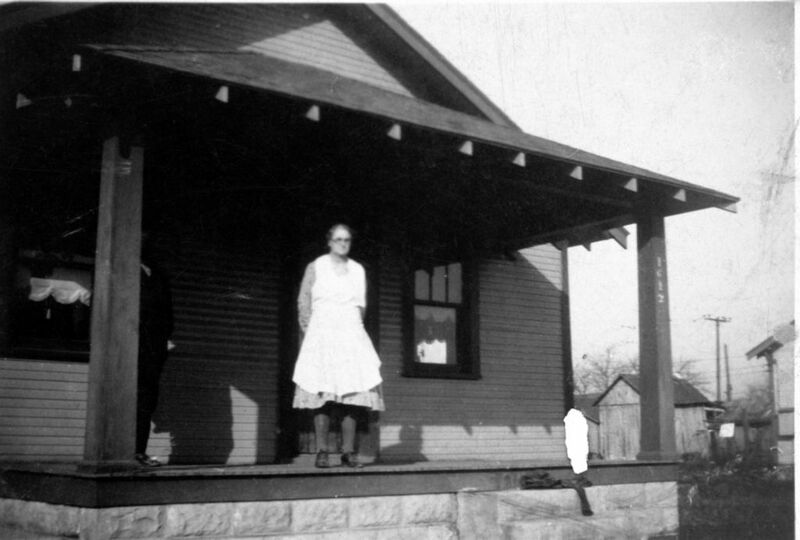 Extract: "Worthen, Wm (Laura), painter, h 822 W Franklin") (Laura Walker. S20 Marriage Record #2: Alford W. Worthen and Della May Murphy. Database on-line, "Indiana Marriages, 1811-1959" www.familysearch.org accessed 20 Aug 2011. Acc001922. 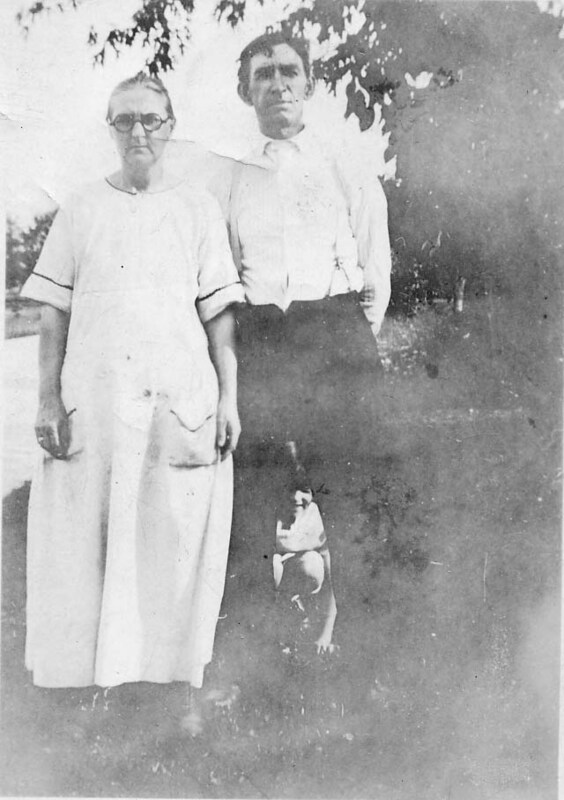 "Wm Worthen and Mattie Klinger were united in marriage on the 30 day of May 1897"
"August Haas and Mabel Worthen were united in Marriage on the 23 day of June 1917"
"Harold Atha and Marguerite Worthen were united in marriage on the 14th day of July 1928"
"William Worthen and Maudilla Luzzader were united in marriage on the 17th day of March 1928"
"Wm Alfred Worthen born Sept 12, 1866"
"Mattie Jane Worthen born April 28, 1879"
"Lawrence Alfred Worthen born April 28, 1898"
"Mabel Marie Worthen born July 1, 1899 - Hartford"
"William Franklin Worthen born Feb 28, 1902 Hartford"
"Margureite N Worthen born Feb 23 1906"
"Lawrence Alfred Worthen died June 5, 1898"
"Mattie Jane Worthen - died March 20, 1910"
Wm Alfred Worthen died Feb 17, 1941"
S22 1870 Federal Census, Hartford City, Blackford County, Indiana. Page 2. Dwelling 13, Family 13, Line 29, Perry J Worthen. Original Data: NARA M593_300. www.ancestry.com . Acc000718. 1] Perry J Worthen: 50 yr old white male - Day Laborer - value of personal estate: 100 - Born in Virginia. 2] Elizabeth Worthen: 43 yr old white female - Keeping house - value of real estate 16.00 - Born Ohio. 3] Joseph Worthen: 20 yr old white male, Carpenter's Apprentice - Born Indiana. 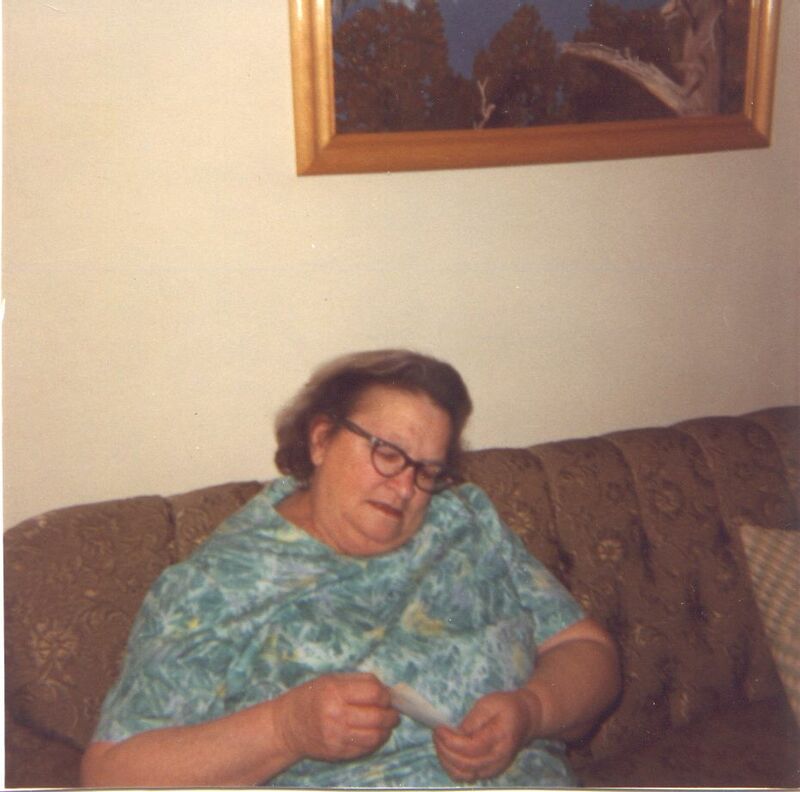 4] Mary Jane Worthen: 18 yr old white female - at home and born Indiana. 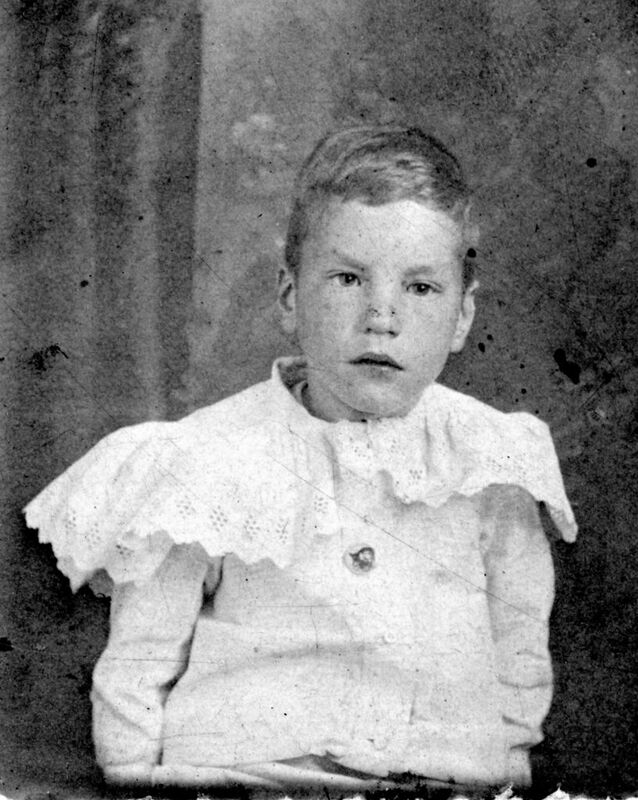 5] John W Worthen: 12 yr old white male, at home, born Indiana. 6] James Oscar Worthen: 10 yr old white male, 10 yrs old, at home, born Indiana. 7] Marvell Worthen: 8 yr old white male, at home, born Indiana. 8] Emma Eta Worthen: 6 yr old white female, born Indiana. 9] Willie Worthen: 4 yr old white male, born Indiana. S23 1880 Federal Census, Hartford City, Blackford County, Indiana. SD 6, ED 166, page 27 (Penned) P 458 (Stamped). Dwelling 294, Family 305, Line 38, James P Worthen. Original Data: NARA, T9, Roll 266. www.ancestry.com . Acc000719. 1] James P Worthen: 60 yr old white male, married, works at spoke factory, born Maryland, parents born in Maryland. 2] Elizabeth Worthen: 52 yr old white female, wife of head, keeping house - cannot write - born in Ohio - parents born in Pennsylvania. 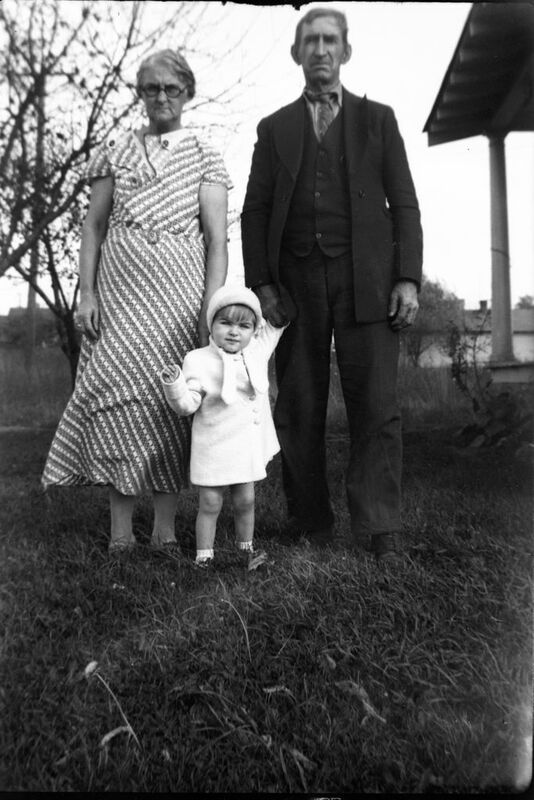 3] John W Worthen: 22 yr old white male, son of head, single, Occupation: teaming, unemployed 3 months - born Indiana, Mother born Maryland, father born Ohio. 4] Oscar Worthen: 21 yr old white male, single, Occupation: clerk in grocery. unemployed 2 months - Born Indiana, Father born Maryland, Mother born Ohio. 5] Marvel N Worthen: 18 yr old white male, son of head, single, works in flax factory, unemployed 4 months, attended school, born Indiana, Father Maryland, Mother Ohio. 6] Emma A Worthen: 15 yr old white female, daughter of head, single, at home, attended school, born Indiana, Father in Maryland and mother in Ohio. S24 Book: Lucas, Wilma Haas. Warthan, Warthen, Worthen Family, The (np:, nd), P2. Bk3400. 1] Will Worthen: Head of household, owned home free - male, white, 53 yrs old, married, Birthplace: Father: United States, Mother: United States, Occupation: Painter. 2] Della Worthen: Wife of head, female, white, 45 yrs old, married, parents born in United States, no occupation. 3] William Worthen: Son of head, male, white, 17 yrs old, single, had not attended school, Father Indiana, Mother Ohio, Occupation: Painter. 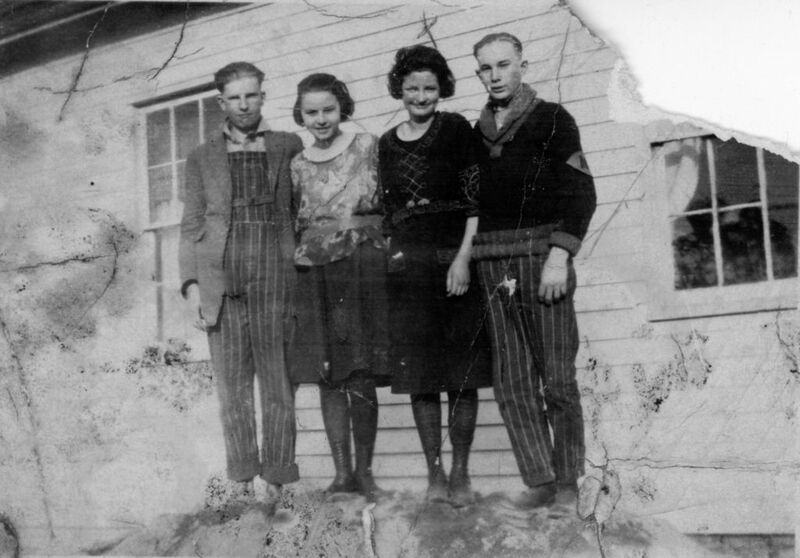 4] Marguerite Worthen: daughter of head, female, white, 13 yrs old, single, had attended school, father born in Indiana, mother in Ohio. - they were all born in Indiana. S27 1930 Federal Census, Monroe St, Hartford City, Ward 1, Licking Township, Blackford County, Indiana. SD 4, ED 5-8, Sheet 1-A. 1217 N Monroe St, Dwelling 5, Residence 4, Line 18, William Worthen. Original Data: NARA, T626, Roll 578. www.ancestry.com Record Link w/ Image . 1] William Worthen: Head of household, owned house, Home value: $1000, does not live on a farm, male, white, 64 yrs old, married, age at first marriage: 23, He and his parents born in Indiana, Occupation: Painter in the decorating industry, Class of worker: O, Actually working, Not a veteran. 2] 2] Della Worthen: Wife of head, female, white, 56 yrs old, married - 21 at first marriage, born in Indiana, Father born in W Virginia, Mother in Ohio, No occupation. 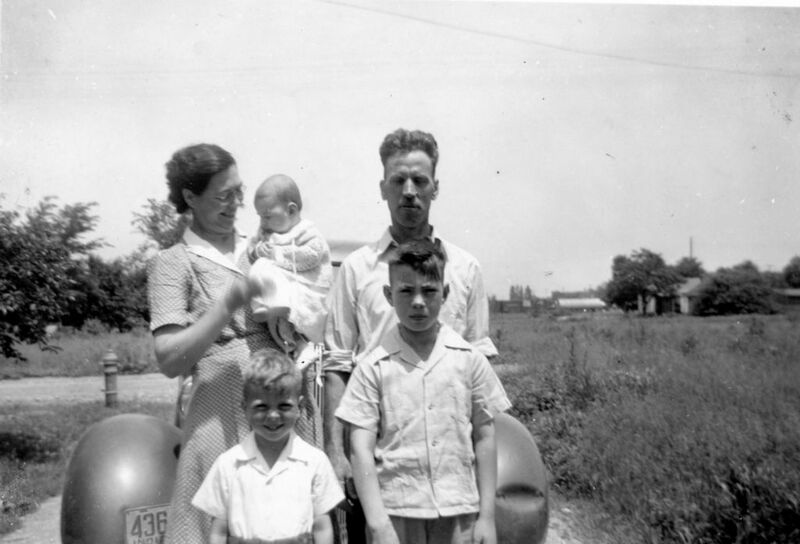 3] Harold Atha: Son-in-law of Head, male, white, 30 yrs old, married, 28 at first marriage, he and his parents born in Indiana, Occupation: machinist in Auto Factory. Household: able to read, write, and speak English. - This set consists of 3 pictures, 2 houses and 1 barn. These pictures are clear in the areas where they would normally be painted. - There are also 19 cards depicting different colors of paint. - The pictures of the houses or the barn were placed over the various color cards to give an indication of how the house or barn would look with that color of paint applied. 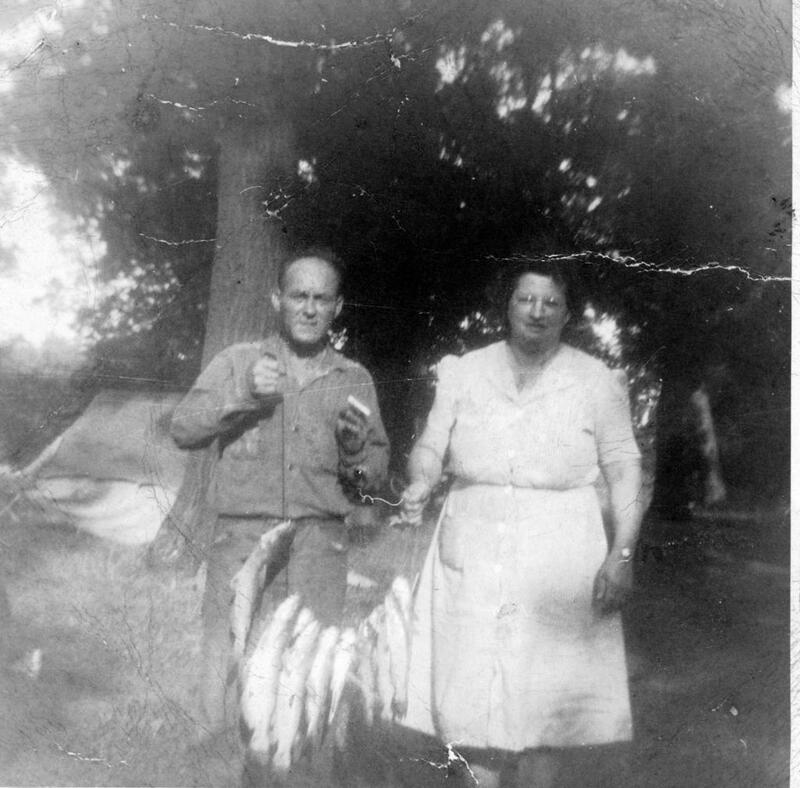 My Great Grandfather was a house Painter in Hartford City, Blackford Co, Indiana. S30 Database On-line, Indiana Marriage Collection, 1800-1941. William A Worthen, Anna B Sleeth. Original Data: WPA Index to Marriage Records, Indiana, 1938-1940. www.ancestry.com . Acc000866. 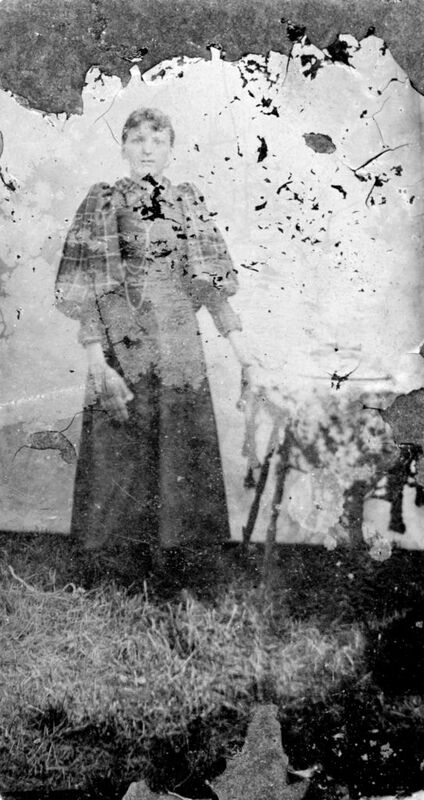 Extract: Name: William A Worthen - Spouse Name: Anna B Sleeth - Marriage Date: 22 Aug 1888 - County: Blackford - Performed by: Rev J H G. Prim. S31 1880 Federal Census, Washington Township, Preble County, Ohio. SD 2, ED 204, Page 10, Dwelling 80, Family 80, Line 5, Samuel Clinger. Original Data: NARA, T9, roll 1060. www.ancestry.com , accessed 20 Dec 2009. Acc001385/ Ph7759.jpg. 1] Samuel Clinger: 44 yr old white male, married, (head) father of family, farmer, born in Ohio, Parents born in Pennsylvania. 2] Eliza Clinger: 42 yr old white female, mother of family, married, keeping house, she and her mother born in Ohio, her father in Pennsylvania. 3] William F Clinger: 15 yr old white male, son of head, single, at home, he and his parents born in Ohio. 4] John Clinger: 14 yr old white male, single, son of head, at home, born in Indiana, parents in Ohio. 5] Jacob Clinger: 13 yr old white male, son of head, single, at home, born in Indiana, parents in Ohio. 6] Elmer Clinger: 12 yr old white male, single, son of head, at home, born in Indiana, parents in Ohio. 7] Charles Clinger: 10 yr old white male, son of head, single, at home, born in Indiana, parents in Ohio. 8] Lizzie Clinger: 8 yr old white female, daughter of head, single, born in Indiana, parents in Ohio. 9] George Clinger: 6 yr old white male, son of head, single, born in Kentucky, parents in Ohio. 10] Michael Clinger: 4 yr old white male, son of head, single, he and his parents born in Ohio. 11] Carrie Clinger: 2 yr old white female, daughter of head, single, she and her parents born in Ohio. 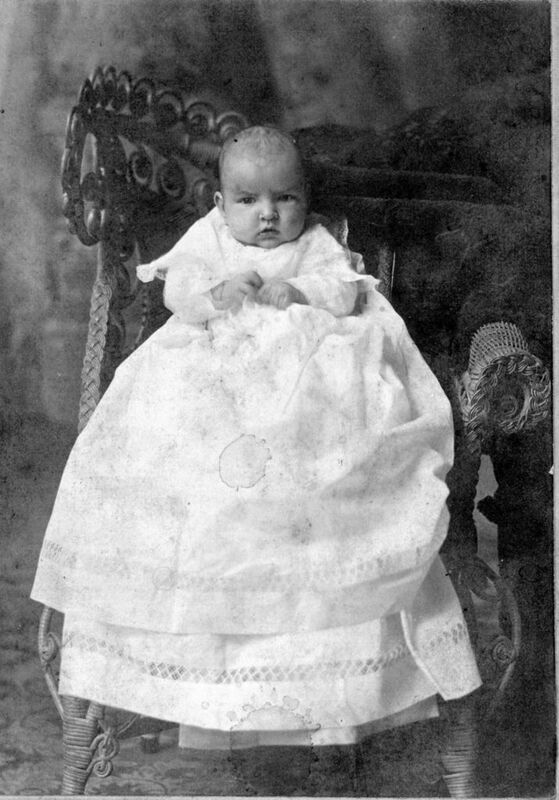 12] Mattie Clinger: 1 yr old white female, daughter of head, single, she and her parents born in Ohio. Back of form (Wilma Haas Lucas Copy Only, Doc1609.pdf): The photo on the reverse side is a true copy of the record on file with the Indiana State Board of Health. Extract: Worthen Rites are Set for Thursday - Funeral services for Will Alfred Worthen, 74, Hartford City Painter and paper hanger who died Monday, were conducted from the Burk & Fenning chapel at 2 o'clock Wednesday afternoon, with Rev. Jesse W Fox in charge. Burial was made in the I. O. O. F. cemetery. Pallbearers were Blair Claytor, Cy McCaffery, Frank Lamott, Hebert Lamott, Ed Reed and Lester Reed. William A. Worthen and Anna B. Sleeth; and for so doing, this shall be his sufficient authority. In Testimony Whereof I, Isaiah Cartritght, Clerk of the Blackford Circuit Court, hereunto subscribe my name, and affix the Seal of said Court, this 22 day of August, 1888 (Signature of Clerk). To the Clerk of Blackford Circuit Court: This Certifies that I joined in Marriage as Husband and Wife, William A Worthen and Anna B Sleeth on the 22 day of August 1888. Extract: ATTEND FUNERAL OF WILL WORTHEN HERE Funeral services for Will A. Worthen were conducted Wednesday afternoon from the Burk & Fennig Funeral home in charge of the Rev J W Fox. Among the out-of-town people here for the service were Mr and Mrs Harry Worthen of Upland; Mr and Mrs Fred Worthen of Wabash; Mr and Mrs August Haas, Mr and Mrs William Worthen, Mr and Mrs John Lucas, Mrs James Fields, Norma, Marjorie and Barbara Jane Haas, Billie and Jackie Worthen, all of Muncie, and Charles Morris, of Huntington. - Card of Thanks - To thank our neighbors and friends for flowers and kindnesses; Mrs Sample and Mrs Buckles who sang; Rev Fox. Dr Morris, Mr Burk and others who assisted us during the illness and at the death of our father, Will Worthen. The Children. Signed by D C Caldwell Clerk. 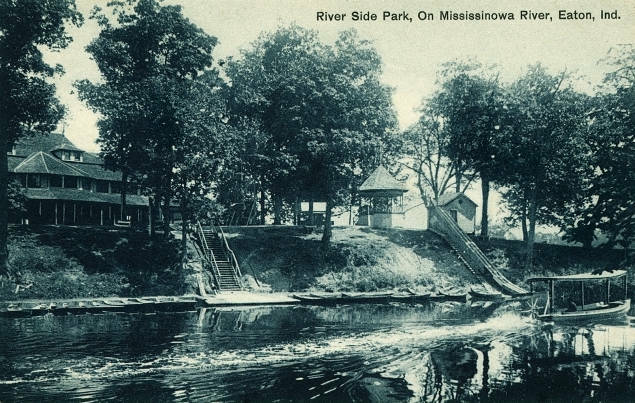 on the 30th day of May, 1897. 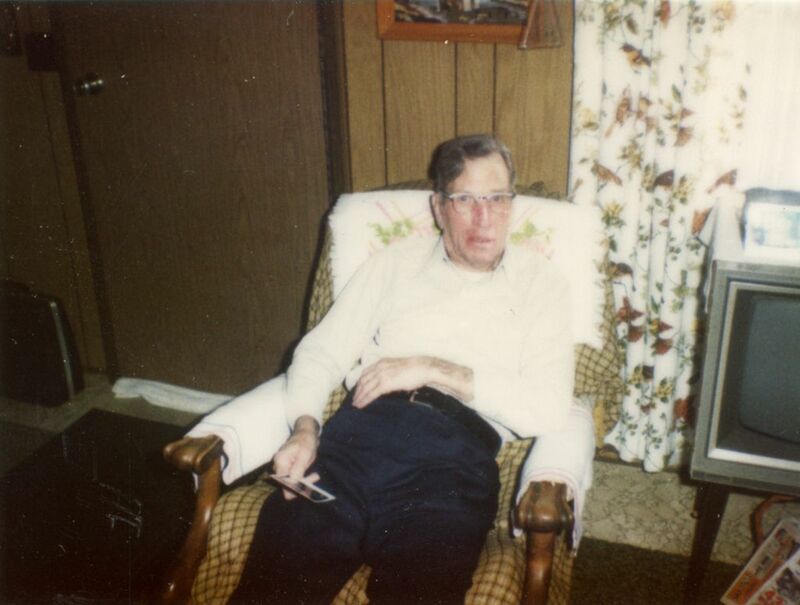 Harold Atha of Muncie, Ind. - Rent home at 214 E. Wysor St.
- Rent House at 1307 N. Walnut St.
2] The return Address is "After 5 days return to #5 Pinnell St, Buckhannon, W VA - The Postmark is from Buckhannon W. VA.
3] on the back of the cover: "Miss Mable Worthen - Aunt Matties things" - there are some dates at the bottom 1838, 1826, 22, 1838, 98. 4] The Valentines: There is 1 large Valentine and several smaller ones with no writing on any of them. Did these Valentines originally belong to Mattie? HARTFORD CITY, June 13.--Last night Will Worthen and Len Cline, two boys, engaged in a friendly scuffle, which resulted in a serious accident. Cline had a knife in this hand and said "I'll kill you," and Worthen attempted to take it from him. In the struggle it was buried in Cline's knee, making a dangerous wound and crippling him for life. Occupation: Painter - Supervisor, Ball Bros. Inc.
S62 "Indiana, Death Certificates, 1899-2011" [database on-line]. Original Data: Indiana State Board of Health. Death Certificates, 1900–2011. Microfilm. Indiana Archives and Records Administration, Indianapolis, Indiana. Indiana Archives and Records Administration. www.ancestry.com, accessed , 26 July 2016. 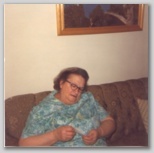 Marguerite A. Atha, 15 May 1971, Hartford City, Blackford County, Indiana. Doc3660.pdf. Laura A. Worthen was granted a divorce from William Worthen for failure to provide and her former name, Laura Fenner, was restored. William A. Worthen, 74, died Monday afternoon at his home in Hartford City. 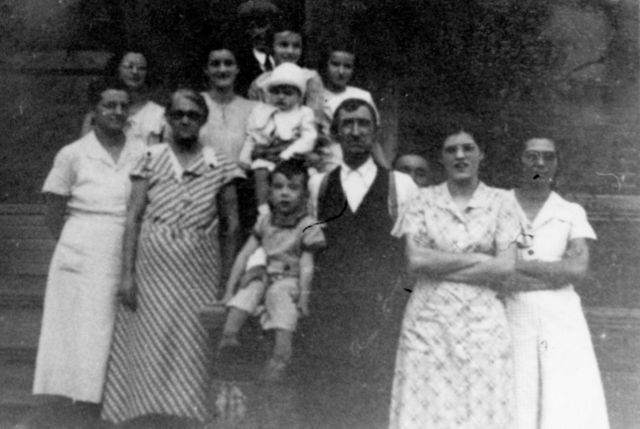 He is survived by two daughter, Mrs. August Haas of Muncie and seven grandchildren. The funeral will be held Wednesday at Hartford City. S66 Obituary, Will Alfred Worthen. The Muncie Morning Star, 19 Feb 1941, Page 3, Col. 4. www.newspapers.com, accessed 17 Aug 2017. Doc4395.pdf. Funeral services will be conducted at 2 o'clock Wednesday afternoon from the Burk and Fennig chapel for Will Alfred Worthen, 74, retired painter and paper hanger, who died Tuesday afternoon, at his home here following an extensive illness. The immediate cause of his death was pneumonia. Burial will be in the I. O. O. F. Cemetery here [Hartford City]. Surviving other than the widow, are three children by a previous marriage: Mrs. August Haas and William Worthen, both of Muncie, and Mrs. Harold Atha of this city [Hartford City]. S67 Obituary, "Death of Mrs. Worthen" The Muncie Morning Star (Muncie, Indiana), 21 March 1910, Page 11, Col. 3. www.newspapers.com, accessed 17 Aug 2017. Doc4396.pdf. Hartford City, Ind., March 20.--- Mrs. Mattie Worthen, wife of William Worthen, a painter, died this evening at her home on North Monroe street. 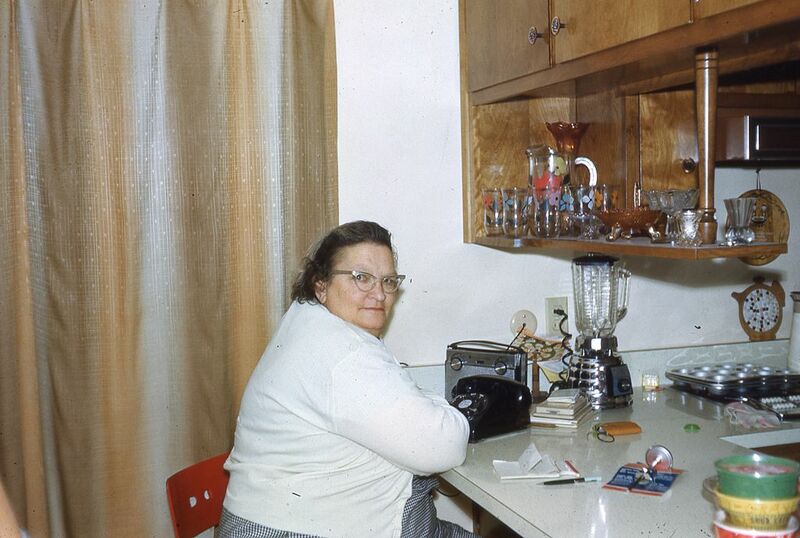 She had been practically unable to eat anything for two or three weeks previous to her death. Last Friday evening it was thought that she was dead and the women who were called to the house laid her out. She revived in a few hours, although no hope for her recovery was entertained afterward. She leaves a husband and three children, the oldest about ten years old. S68 Newspaper Article, "Little Doing in Court." William Worthen. The Muncie Morning Star, 31 Oct 1911, page 9, Col. 3. www.newspapers.com, accessed 17 Aug 2017. Doc4397.pdf. Hartford City, Ind., Oct. 30. --- William Worthen was before Judge Sturgis in the Juvenile court, complaint having been made to the board of guardians concerning Worthen's alleged neglect of his children. Mr. Worthen promised to take better care of his three children and was excused. S69 Newspaper Article, "Double Wedding Held" William Alfred Worthen and Laura Fenner. The Muncie Morning Star, 26 July 1910, page 5, Col. 4. www.newspapers.com, accessed 17 Aug 2017. Doc4398.pdf. Hartford City, Ind., July 25. 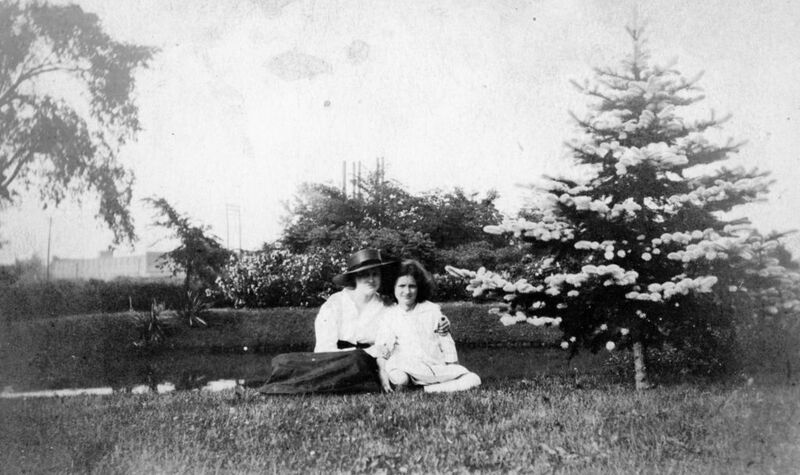 --- Mrs. Laura N. Fenner and Miss Lessie N. Fenner, mother and daughter, were joined in wedlock to William Worthen of this city and Earl Smith of Muncie, by the Rev. 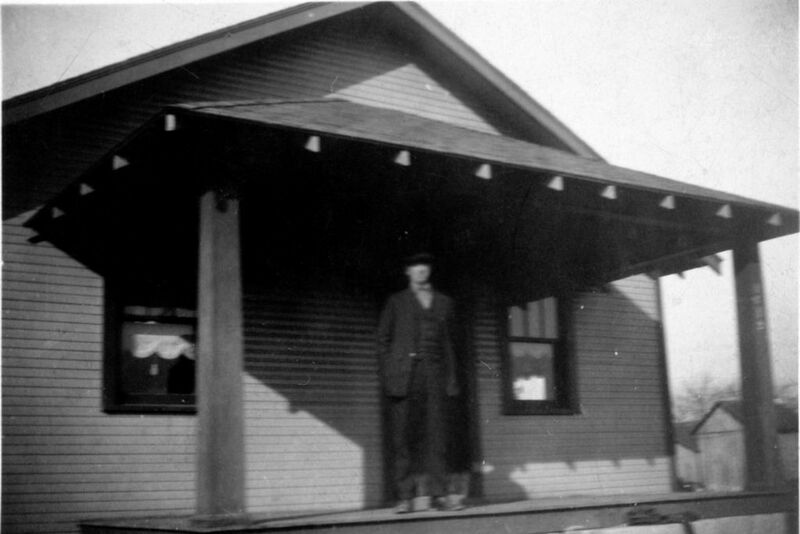 B. Earl Parker at the M. E. parsonage. Mrs. Fenner is the widow of the late William Fenner, who about two years ago was struck by lightning while seated at a table partaking of a meal withy the rest of his family. 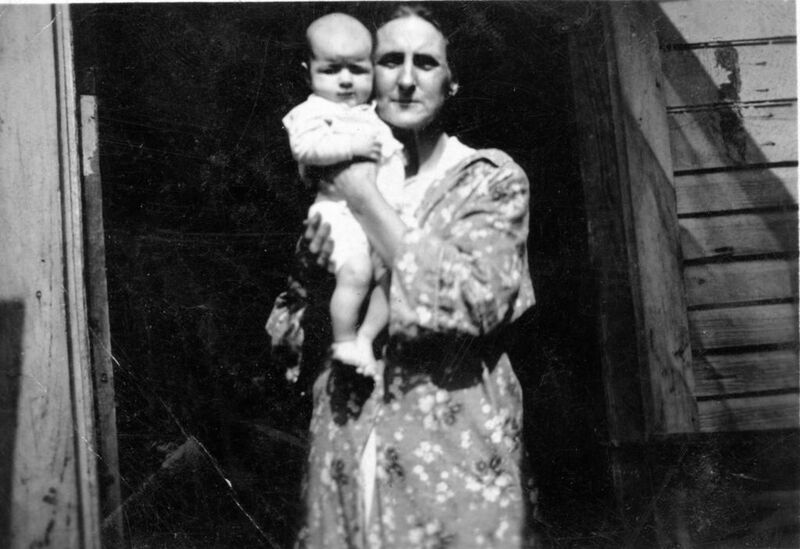 The daughter of Mrs. Fenner, Lessie N. Fenner, joined hands with Earl Smith of Muncie. Following the ceremony the younger couple immediately departed for Muncie where they will make their future home. Mr. and Mrs. Worthen will live here. S70 1920 US Census, Hartford City, Blackford County, Indiana. SD 11, ED 13, Ward 4, Sheet 4B, Line 82, 302 E. Water St., Dwelling 101, Family 108, J. D. White Household. Original NARA Data: Roll: T625_423; www.ancestry.com, accessed 18 Aug 2017. Doc4402.pdf. Death: 24 June 1946, 1155 pm, 220 1/2 W. Washington St., Hartford City, Blackford County, Indiana. S76 Dale, George R. Directory of Hartford City, Ind., and Complete Gazeteer of Blackford County Land Owners. Hartford City, Indiana: Geo. R. Dale Publisher, 1904. ( https://archive.org/details/directoryofhartf1904dale, accessed 12 Sept 2017) Doc4464.pdf. Not only a place to board but a place where one can enjoy all the comforts of home life. S77 1911 Directory of Hartford City, Ind., together with a complete gazetteer of Blackford County land owners. Anderson, Indiana: The Union Directory Co,, 1911. 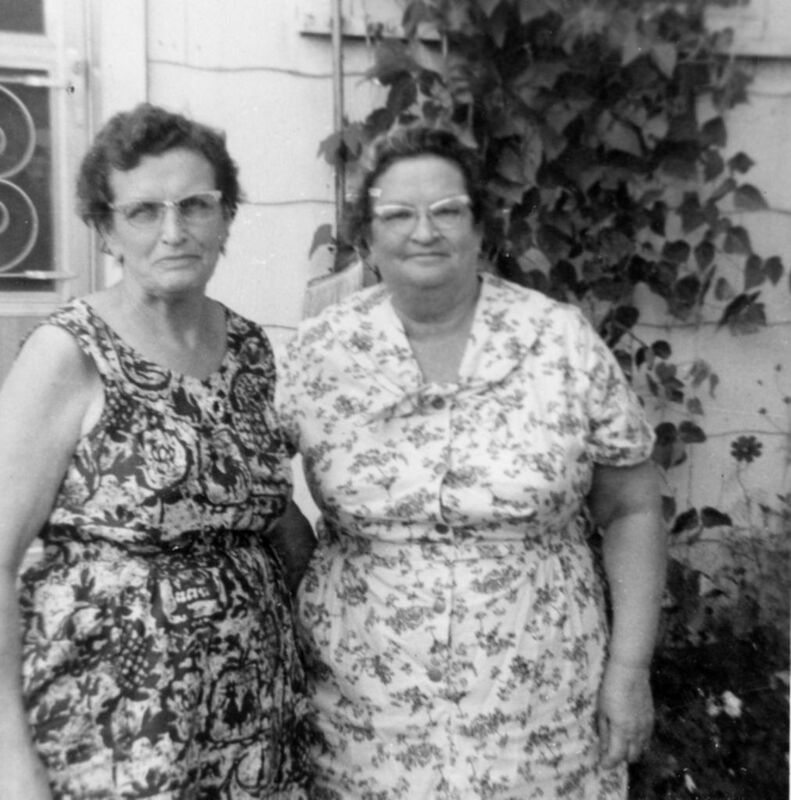 S78 "Indiana Marriages, 1811-2007," database with images, FamilySearch ( https://familysearch.org/ark:/61903/1:1:XXJC-KRM : 13 Apr 2018), William A Worthen and Mattie Klinger, 30 May 1897; citing Blackford, Indiana, United States, county clerk office; FHL microfilm 1,672,563. Page 118. Doc4731.pdf. Know Ye, That any person empowered by law to solemnize Marriage is hereby authorized to join together as HUSBAND AN WIFE, William A. Worthen and Mattie Klinger; and for so doing, this shall be his sufficient authority. In Testimony Whereof, I, D. E. Caldwell Clerk of the Blackford Circuit Court, hereunto subscribe my name, and affix the seal of said Court, this 29th day of May, 1897. This Certifies, That I joined in marriage as Husband and Wife, William A. Worthen and Mattie Klinger on the 30th day of May, 1897. 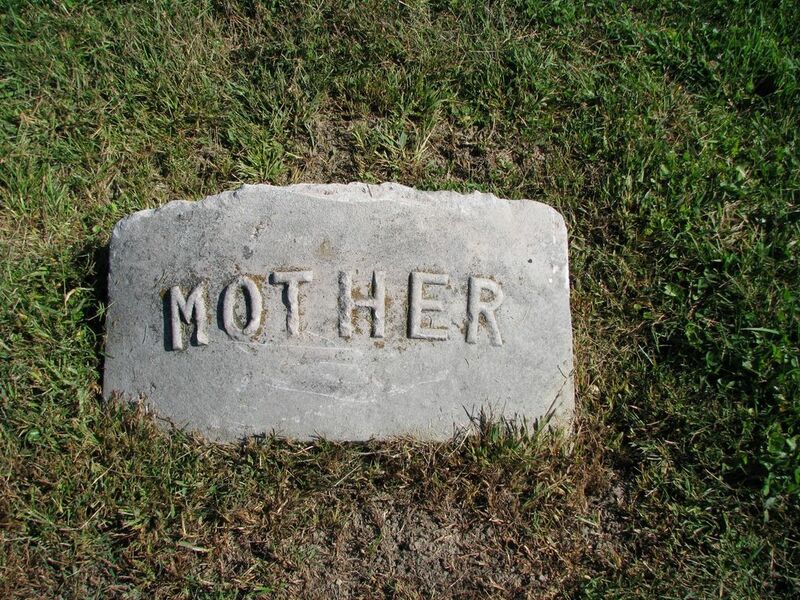 This headstone is located in Lot 527 of the IOOF/ Hartford City, Blackford County, Indiana Cemetery. It is acknowledged that it was carved by August Haas (The daughters agreed that he had carved it). What is not certain is just who the stone was originally carved for. It was always assumed it was for Mattie Klinger Worthen since it is in her burial plot. Grandson of August, ID0452, remembers seeing this stone at the E. 17th St. house when he was a young boy and thought that someone was buried there. Now it is in the IOOF Cemetery. When it was moved and by whom is a mystery. 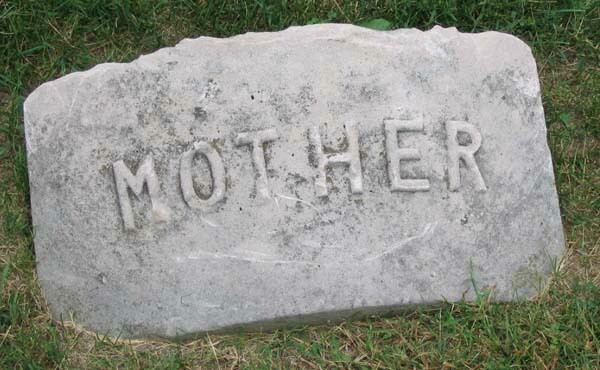 Is it possible that August actually carved this stone for HIS mother, Caroline Whetstone Haas, who died in 1928? This makes a lot more sense because August would not have known Mattie since she died in 1910 before he had met Mabel. Harold Atha on right ? ?